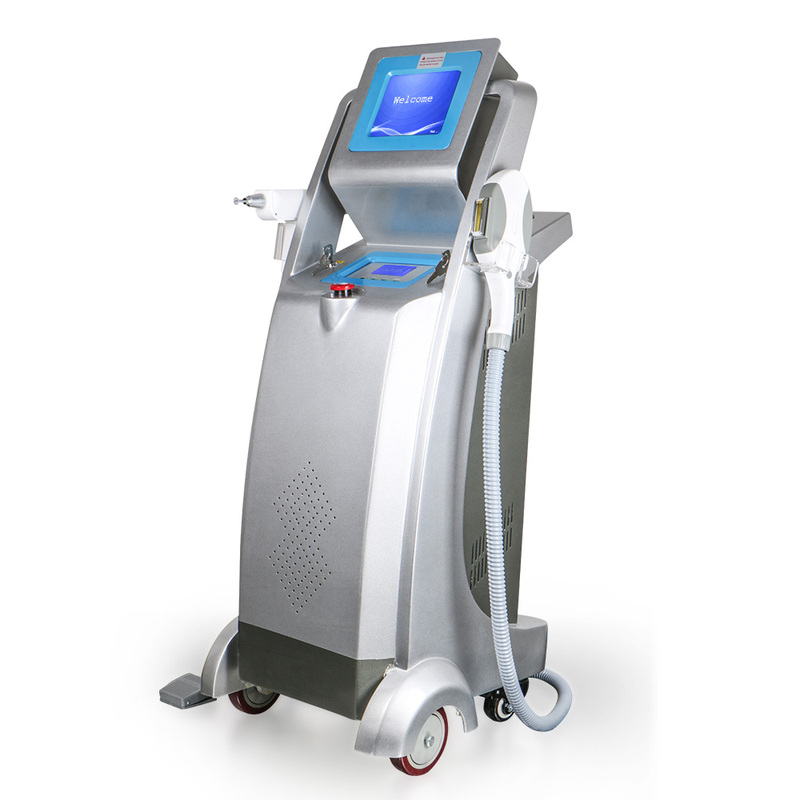 Adopting the Q-Switched ND: YAG model, the equipment uses YAG to emit high energy instantaneously which smashing the pigment of pathological tissues, namely the YAG leading explosive effect: High energy emits instantaneously, making particular wavelength YAG penetrating epidermis and getting into pathological pigment tissues in only 6nms. Then pigments expand in top speed and explode. The superficial epidermis would be bounded out of body, other part of the pigments would split into granules which would be engulfed by macrophages, then exclude by the lymphatic system finally. The pigment becomes shallow gradually finally disappear while the surrounding normal skin tissues keep sound as they do not absorb particular wavelength YAG. 4. 8\\" TFT True Color Screen, functionalized designing menu, visual and easy handling.